Your credit report (also known as a credit file) is one of your most important financial assets. Your report shares your credit liability and repayment history including whether your bills and payments have been made on time or not. Credit scoring is a mathematical assessment of the data included in your credit report. The credit score is calculated by the credit reporting agency using a number of complex formulas. 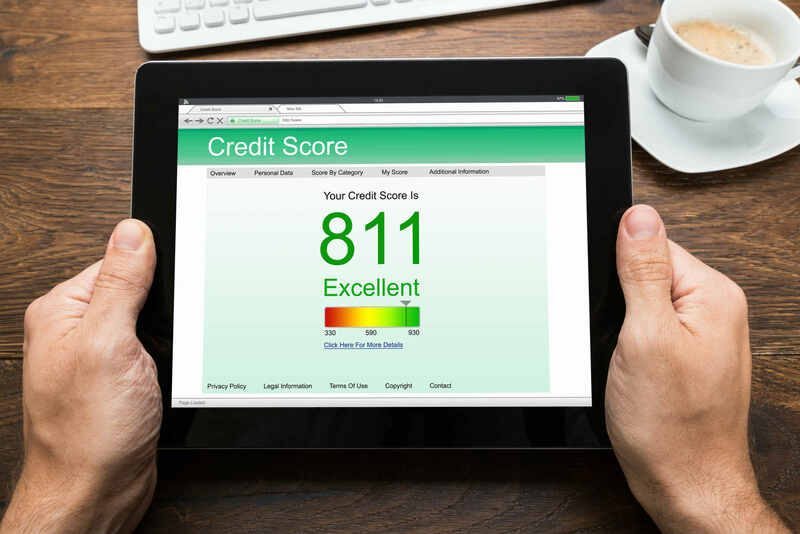 While the score range may vary between credit agencies as a general rule scores range from 0 to 1,200. The higher the credit score the lower the risk that you will default on a loan. A score of less than 500 could severely affect your ability to gain finance from lenders and you could be viewed as a higher risk. We have had clients apply for finance with us only to be rejected due to a poor credit score. When we investigated the case we found there had been multiple credit inquiries listed in a short period of time. Unfortunately many major lenders are now treating credit scores as a black and white decision. If your score is too low then the loan application will be rejected - no questions or discussion! Be conscious of the importance of your credit report and make sure you meet all your credit obligations. You can contact a credit reporting body (CRB) to obtain a copy of your credit report. We've listed some websites below.